Europe isn"t a terra nova for Oppo, but it has never been an important market either. 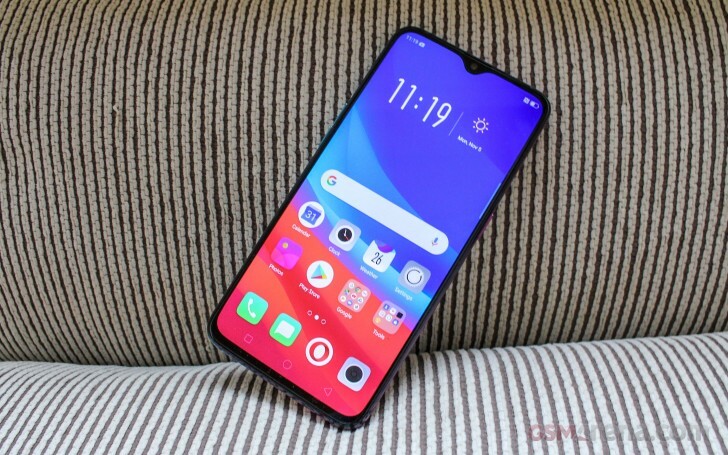 Or at least it wasn"t until earlier this year Oppo broke ground in Paris with the Find X. And now, hot on the OnePlus 6T heels, the maker is launching its next major phone intended for the EU - the Oppo RX17 Pro. The RX17 Pro sure sounds familiar and that"s because it"s a naturalized version of the R17 Pro intended for Asia. There are no changes in the specs sheet at all - the RX17 Pro enjoys the same large AMOLED screen with a waterdrop-like notch, the Snapdragon 710 chip with 8 gigs of RAM, and the triple camera on the back. The RX17 Pro supports Super VOOC fast charging, just like the Oppo R17 Pro, and will be available in the same hypnotizing Radiant Mist color, but Europe is also getting a special Emerald Green option. Oppo has had a special launch event in Milan, Italy and we"ve spent a few hours with the RX17 Pro there. But before we dig into the details, let"s peek at the specs sheet. 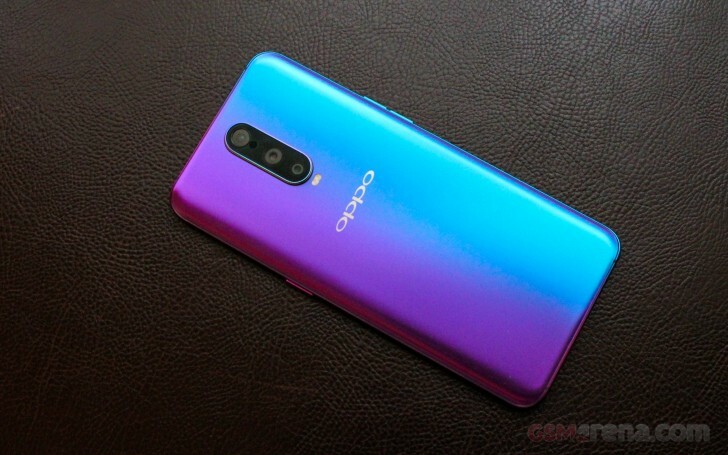 The Oppo R17 Pro and OnePlus 6T have a lot in common, including the screen, the design with the matte glass back, the new Night Mode for stills, the battery capacity, and the same BBK Electronics parent company, of course. While OnePlus impresses with maximum performance, the RX17 focuses on camera and battery experience. Oppo has been always very generous with its retail bundles and the RX17 Pro"s is no different. The phone comes packed with a 50W charger, the USB-C cable needed for the proprietary charging standard, and a pair of USB-C headphones. 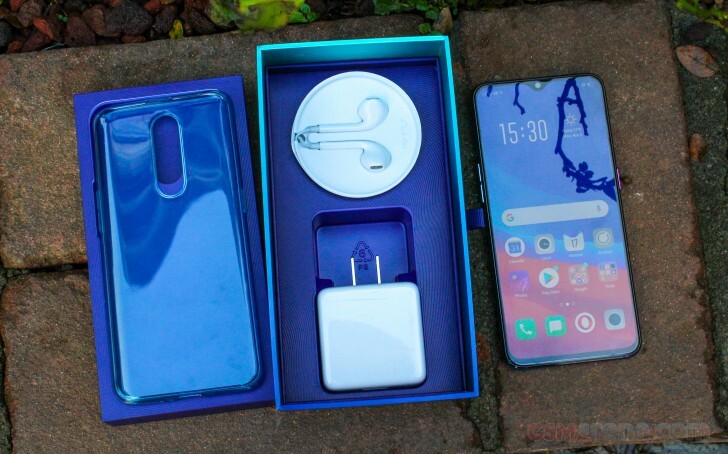 In addition to all those goodies, Oppo is also throwing a transparent silicone case and there is a factory-applied screen protector on top of that already tough Gorilla Glass 6 front.